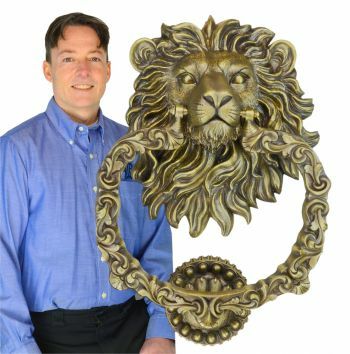 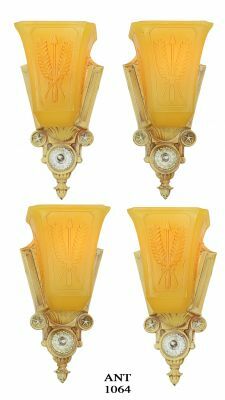 A Lovely lost wax cast, flush to wall fitting, Arts and Crafts style porch light. 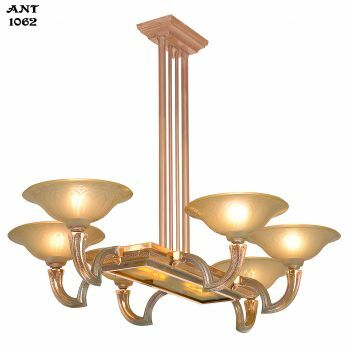 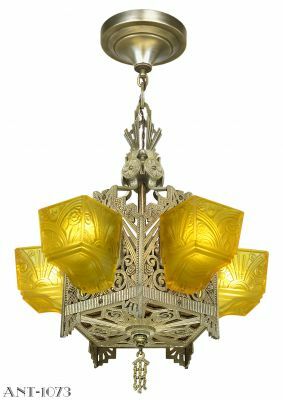 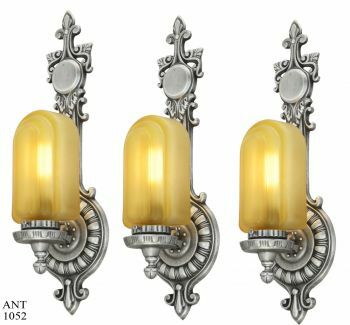 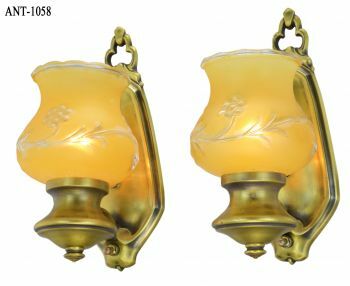 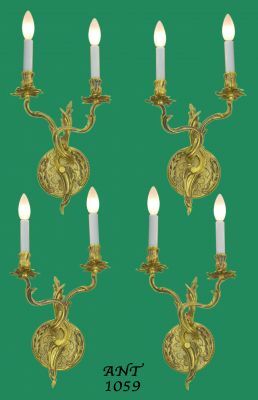 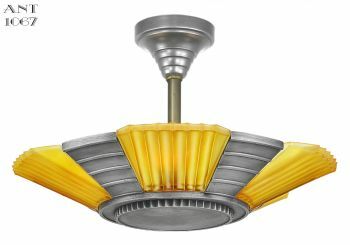 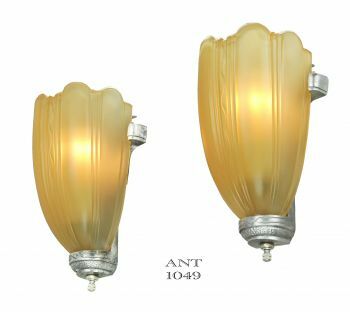 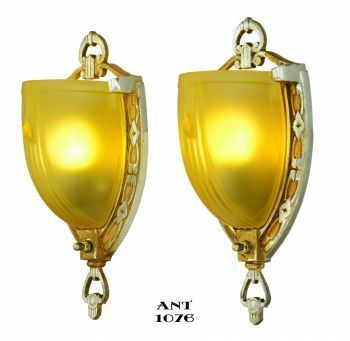 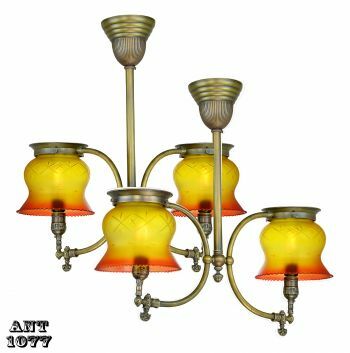 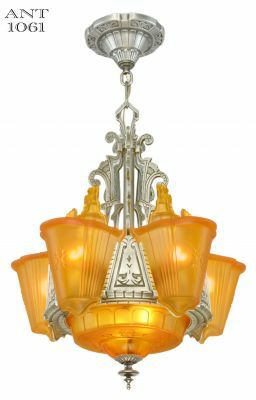 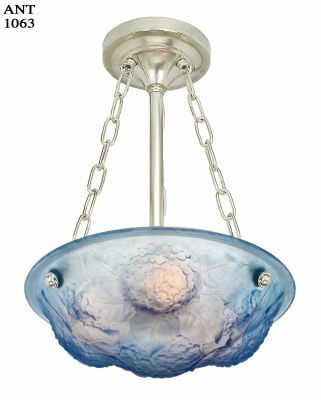 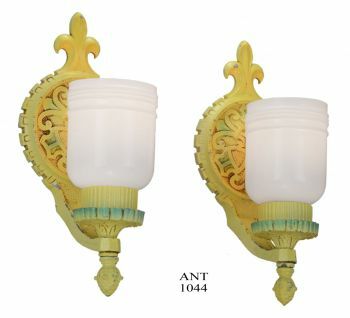 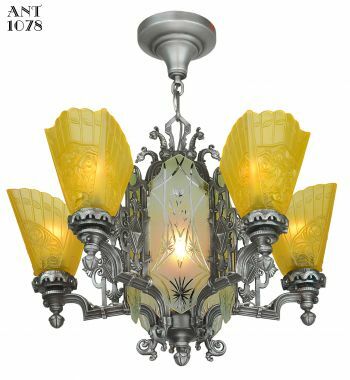 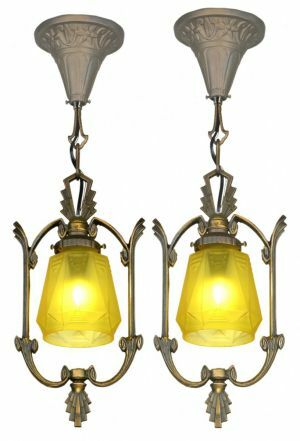 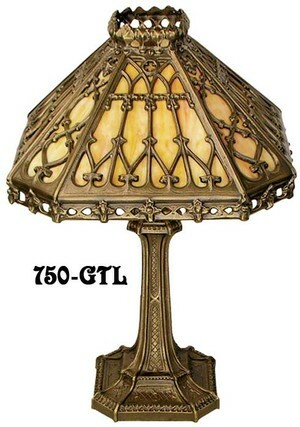 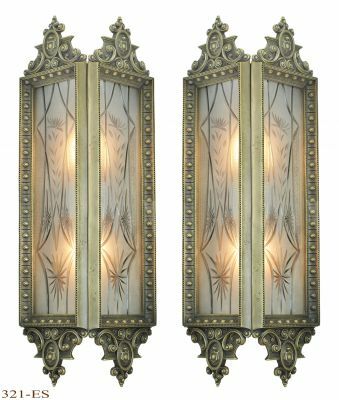 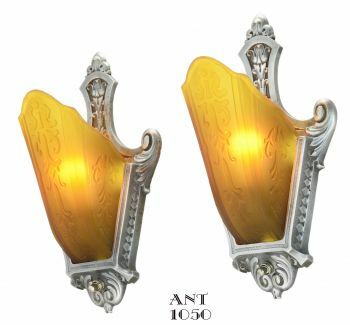 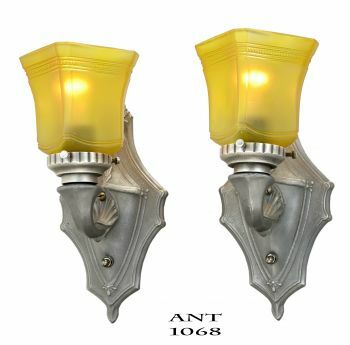 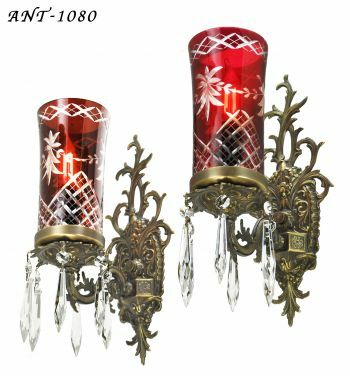 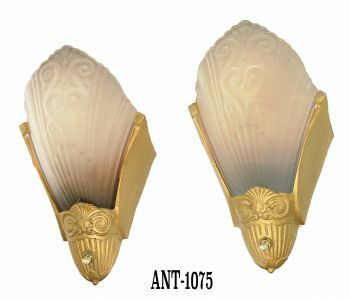 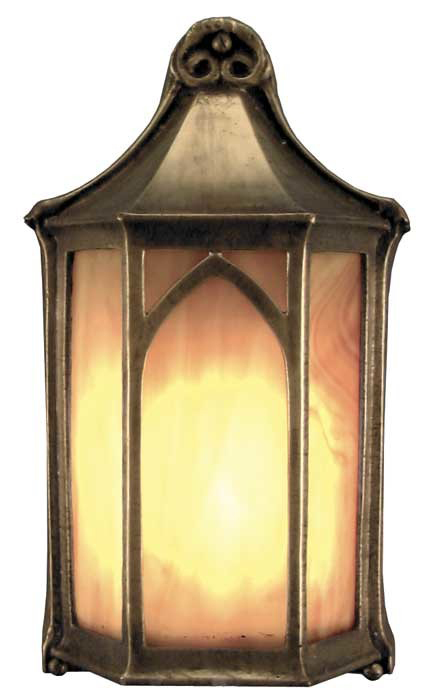 Your choice of art glass color - butterscotch, green, or white - installed on 3 sides, as well as the bottom of the fixture. 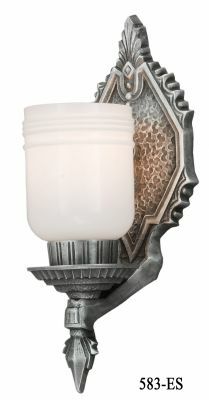 Light is in two parts, with the frame being mounted on the wall. 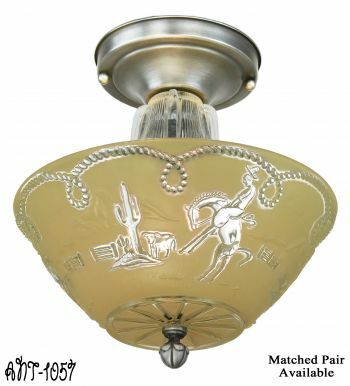 The cover is removable for installation and bulb changing with three decorative screws. 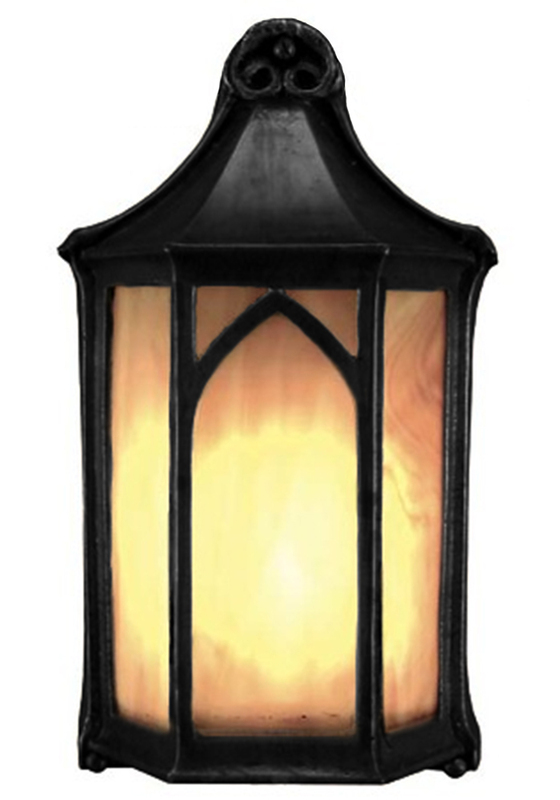 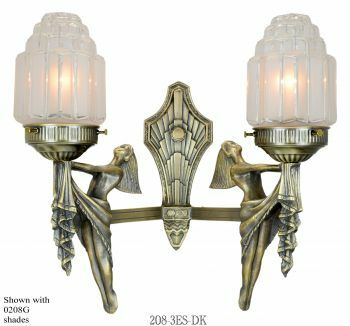 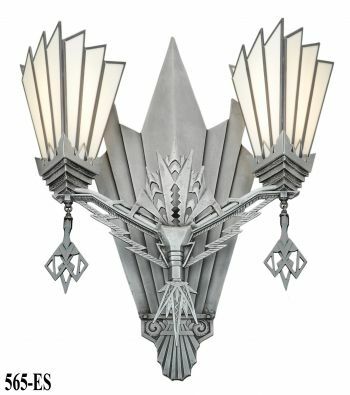 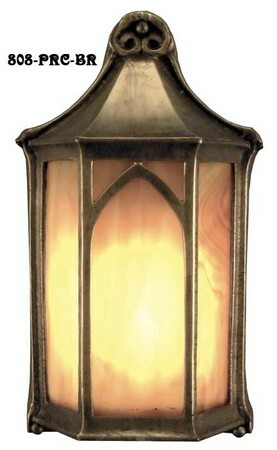 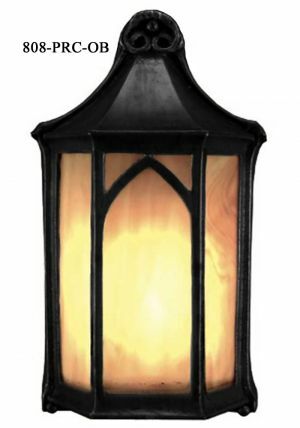 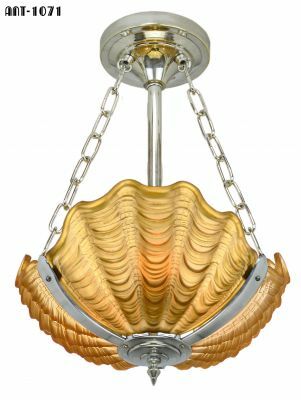 This would also make a nice entry hall or stairwell light. 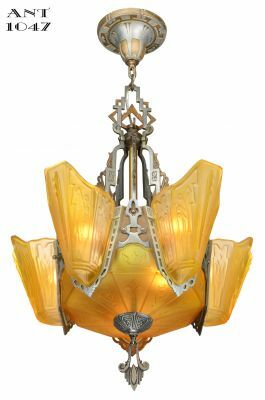 Wattage: Up to 60 watts incandescent to protect the art glass. 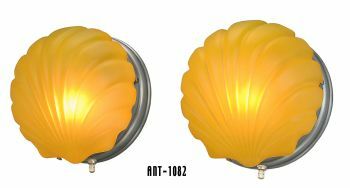 We recommend using CF or LED light bulbs, which have a more generous light output, but emit less heat.